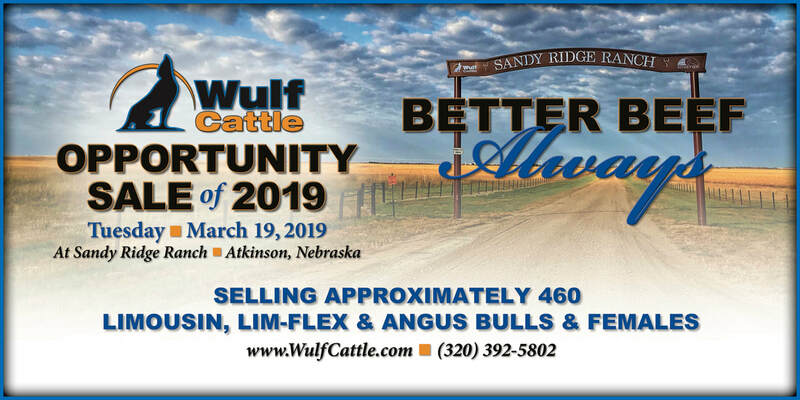 This year we are headed down to Atkinson, Nebraska at the Sandy Ridge Ranch for the 2019 Opportunity Sale. 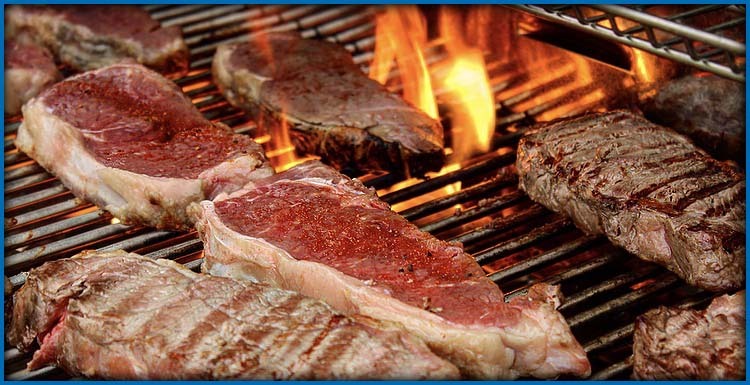 As one of the country's leading suppliers of value-added beef, we have the quality you want in the quantity you need. © COPYRIGHT 2019 WULF CATTLE. ALL RIGHTS RESERVED.